Living up to its name as the “Sunshine Coast” the Costa del Sol has recorded its driest ever winter according to the national weather service AEMET. During the traditionally wettest months of the year December, January and February Spain’s favourite holiday destination received just 11-litres of rainfall. The measurement taken from the weather station at Malaga International Airport is the lowest recorded since they first started taking measurements back in 1942. This recent dry spell comes on the back of torrential rains in October that caused devastating flooding. 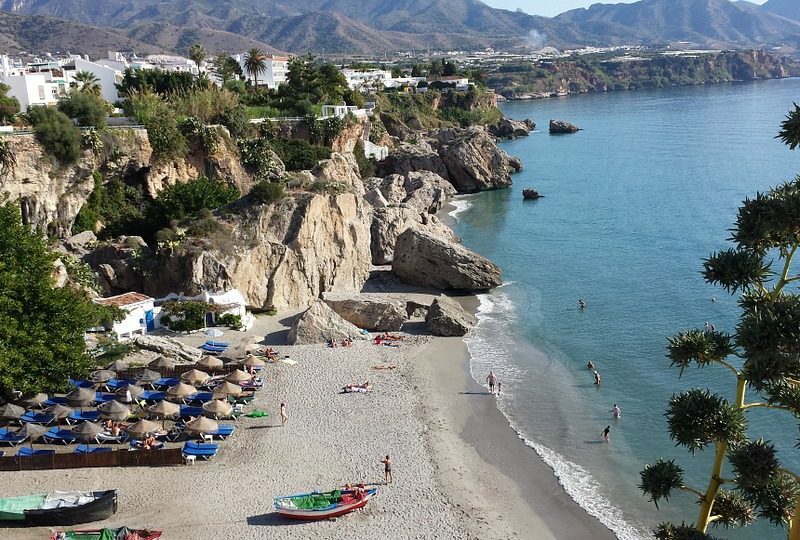 Winters in Nerja are generally mild with temperatures in March and April reaching the mid 20 degree Celsius mark with plenty of sunshine and blue skies.